Get out of your lease early! 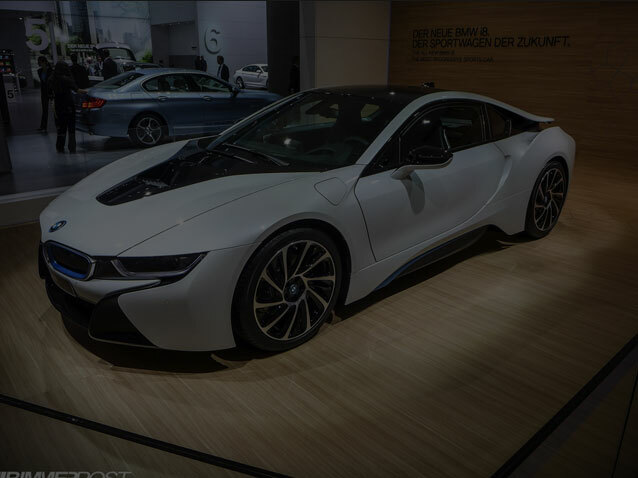 If you’re in the market for a new car you probably have many questions about car leasing and the benefits of leasing vs buying a vehicle. 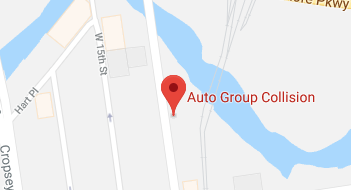 Rest assured, because the auto leasing experts at Infinite Auto Leasing in Brooklyn have a decade of experience making the process as smooth as possible; from your free, no obligation, lease quote, to filling out your auto lease credit application, right up to the door-to-door delivery of your new car! 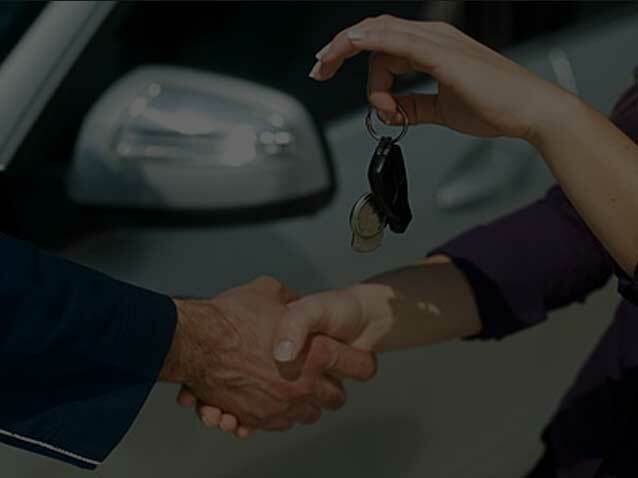 Take a few minutes to browse all the latest lease specials on our website and when you see something you like, just fill out the free quote form for a quick no-hassle price quote provided by our friendly and professional leasing agents. 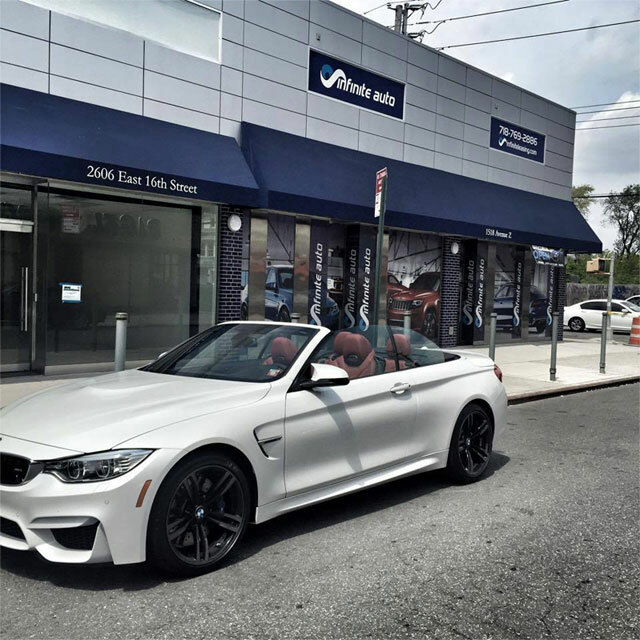 Whether you’re leasing a car for the first time or your current lease is expiring soon and it’s time to start shopping for you next car lease, there’s no better one-stop-shop for your needs in the NYC metro area than Infinite Auto Leasing. 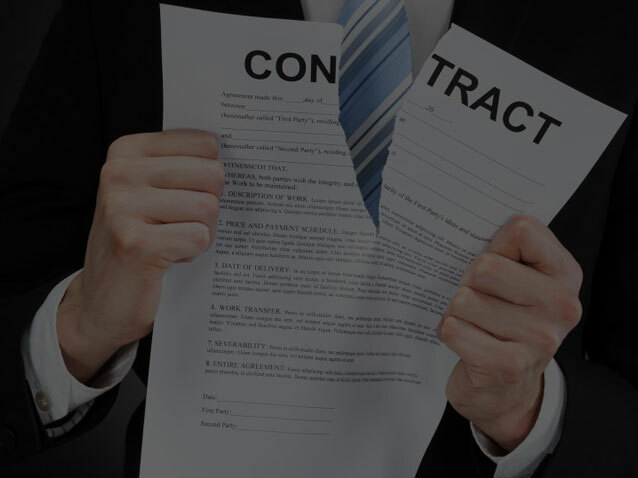 We can help you get rid of your old car if you own it and are ready to sell or help you get out of your current lease early and into a new car. Just give us a call or send us a message with your details and questions and we’ll answer them promptly so you can navigate the entire process headache-free! 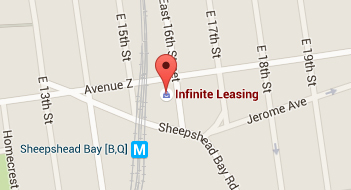 Our new leasing center is conveniently located in the Sheepshead Bay area of Brooklyn, NY at 1518 Ave. Z and easily accessible by public transportation or by car right near the Belt Parkway. 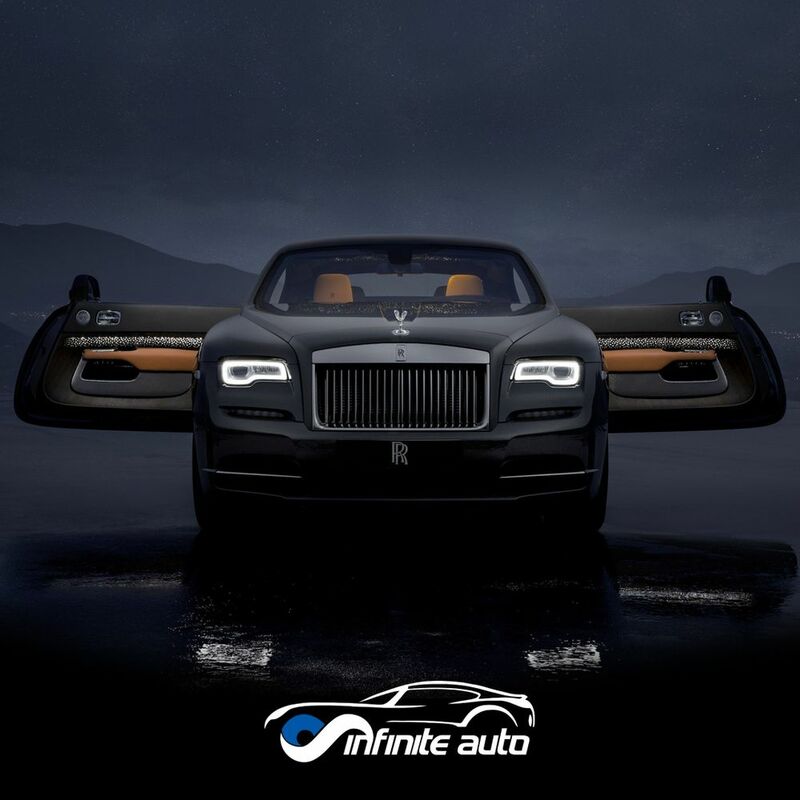 Infinite Auto Leasing’s knowledgeable staff is available to answer your questions and provide the best lease specials on all the latest 2015 and 2016 makes and models on the market.